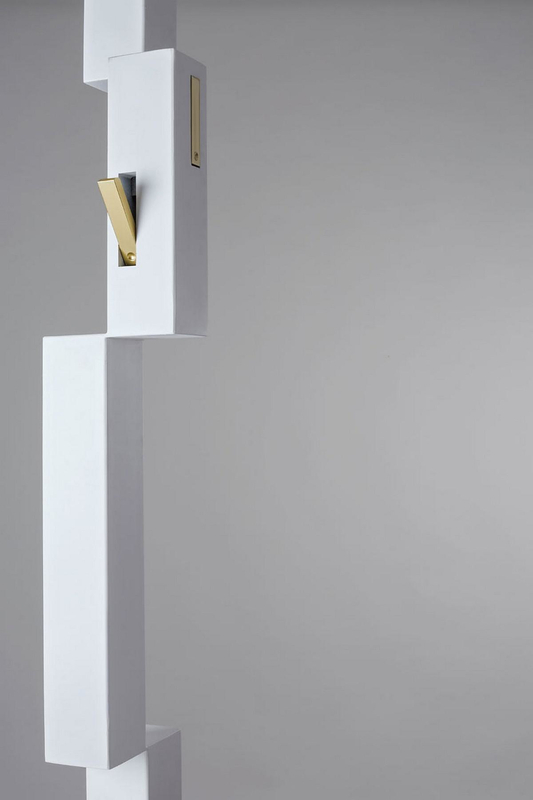 HomeBlogHome DecorPixel Coat Rack by Officina Art & Craft. 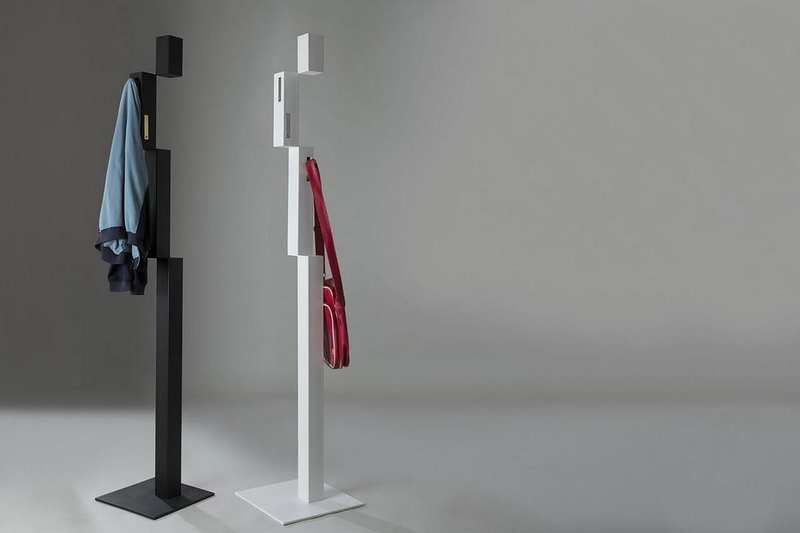 The Pixel Coat Rack by Officina Art & Craft is a minimalist coat hanger with a characteristic linear structure and elegant style. 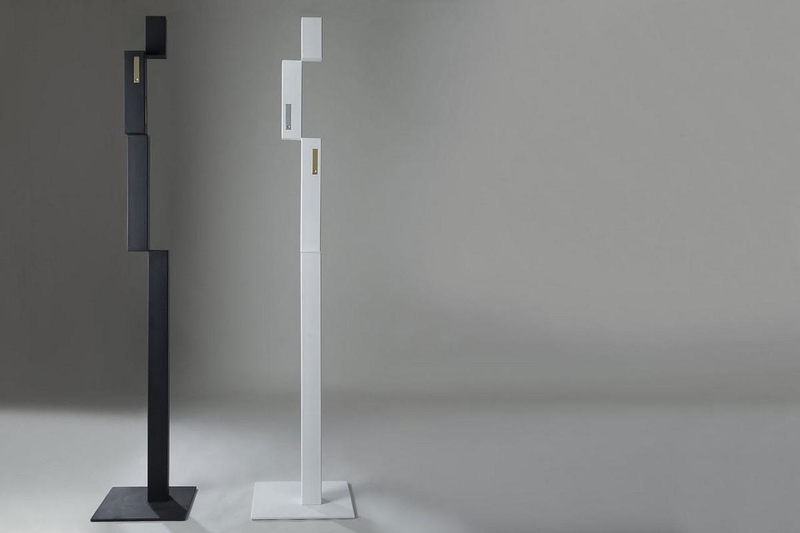 Marco Ripa the founder of Officina Art & Craft, designed the Pixel coat rack inspired by monitor pixels. Conceptually one could imagine the coat rack being composed of multiple cubic blocks stacked on each other, as if 2D pixels suddenly became three-dimensional. 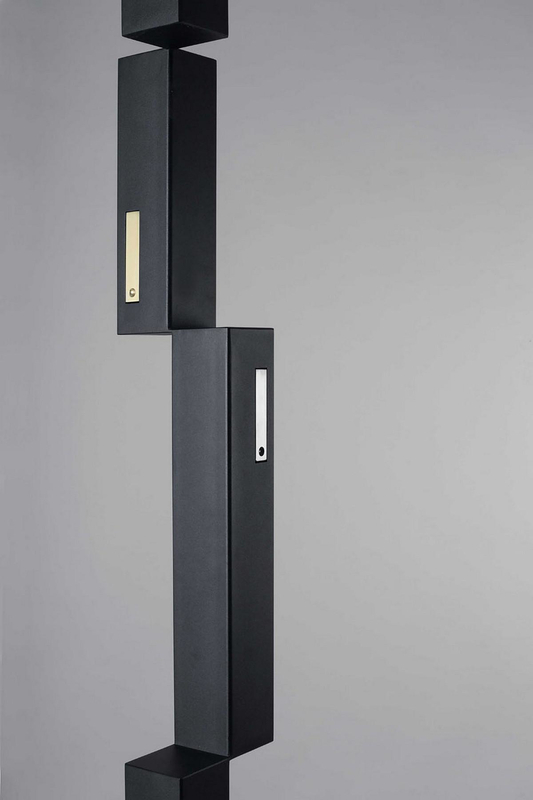 Each Pixel coat rack is handmade and crafted in Italy out of lacquered iron. 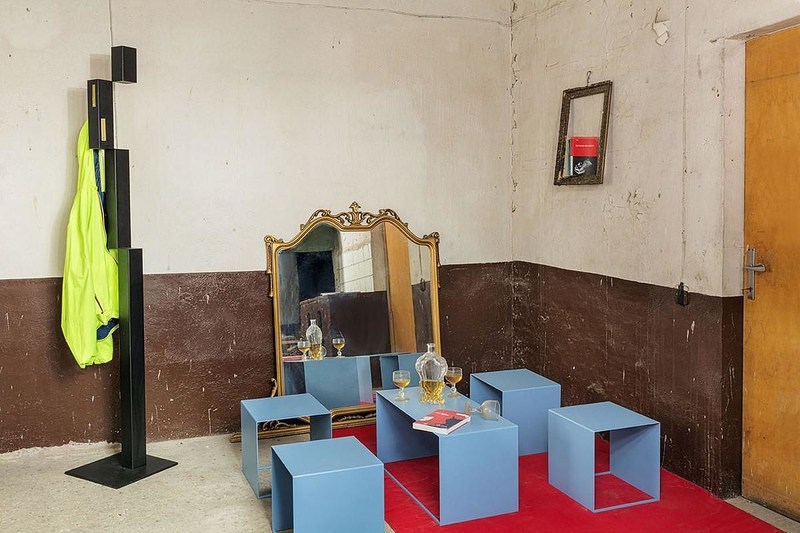 It consists of four rectangular blocks, each one in different size, that are seemingly balancing on each other. Pixel also features concealing hooks to hang your coats!